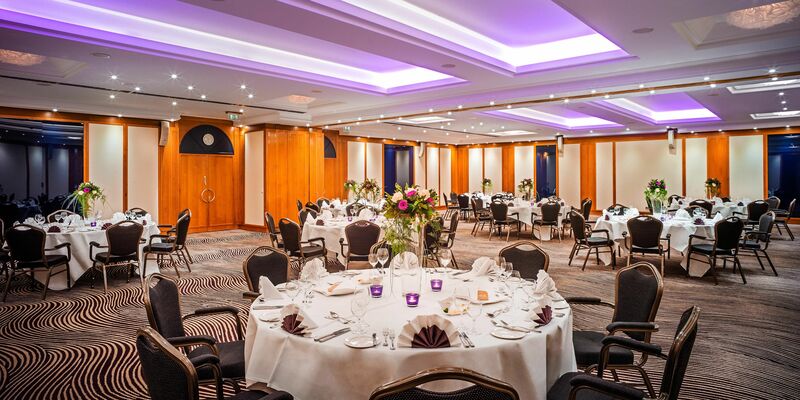 The conference will be taking place at the Crowne Plaza Heidelberg City Centre, located in the heart of the baroque city of Heidelberg. 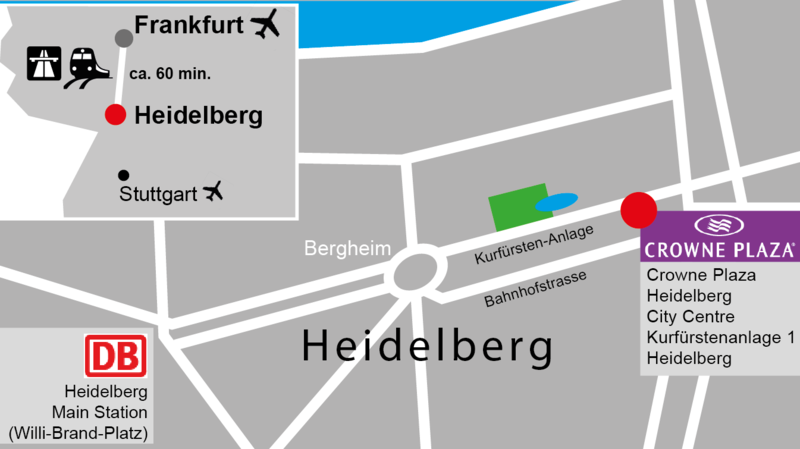 The Hotel is located 1km from the main station of Heidelberg, the pedestrian zone (old town) only 200m away. The special group rate is sold out. Please book your own hotel room. The closest airport is located in Frankfurt am Main. From there you can get to the city within an hour either by using the train or the Frankfurt Airport Shuttle.